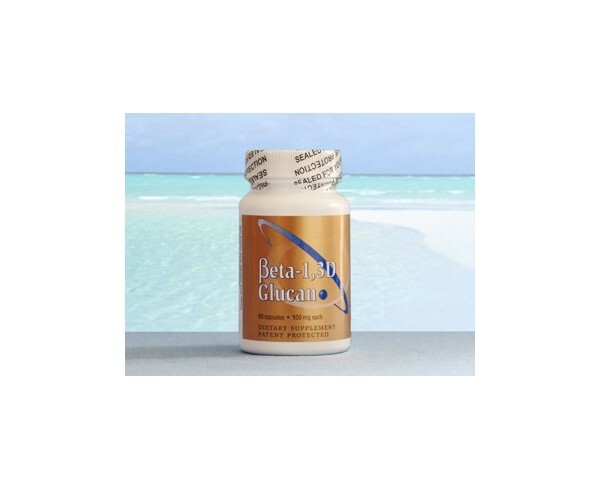 The immune system is our first and only defense, and Transfer Point's Beta 1,3D Glucan has not only been shown to increase immune cell population but also increase the ability of your immune cells. The Result? A balanced immune response working better and faster than ever before, without harmful stimulation or side effects. It takes the human body about 21-days to fully develop the natural antibodies needed to fight an infection. What happens during those 21-days? Until these antibodies are ready, it is up to the innate immunity to directly come in contact, hand to hand combat, and ultimately engulf the intrusive substance. Innate immunity is what keeps you alive, until acquired immunity is established. In some cases, a person's immune system programs itself to rely too much on the 21-day response versus a cell mediated immune response. 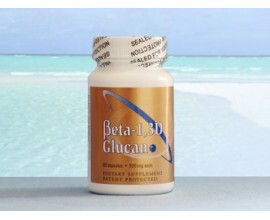 Beta 1, 3-D Glucan has been tested and shown to correct an over-shifted 21-day response to a cell mediated immune response. 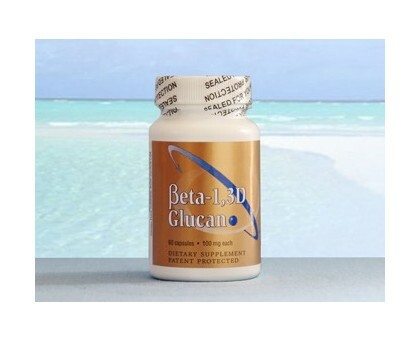 When you need an improved immune system Beta 1, 3-D Glucan may very well be the right answer. How much should I take? Most people take between 1-12 mg per pound of body weight. This is the range that over 50 years of research has shown to provide the most effective results.